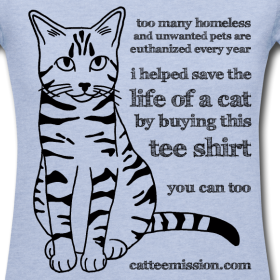 Get this - one hundred percent of the profit from these tees goes straight to helping homeless kitties! You just can't get any better than that. And look at how cool these t-shirts are. Reasonably priced at $24-27, too. Click on a shirt design below to go to Sarah's shop. 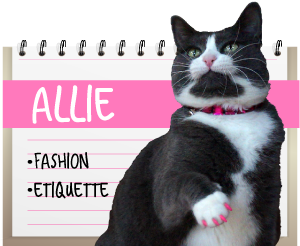 We thought this was the perfect "Fun Find" to kick off the Extreme Pet Blog Hop. It starts today and its goal is to increase awareness for animal shelters worldwide. Click the badge below to go to the host site and join in! We really like the shirts, and we like the cause even more! That is a wonderful cause and she is a terrific human! Those shirts look pretty cool, and of course the cause is fantastic. 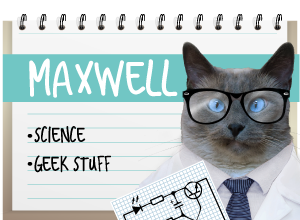 Maxwell: dude! We're there with ya on the bedding! We love hanging out on the mom's clothes! 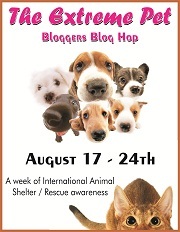 Great idea with the T shirts and good luck all with the Extreme Pet Blog Hop. Hi. 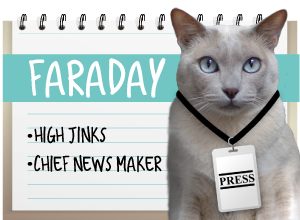 It took us a bit of doing to "find" you because your Blogger profile does not lead here, but we did after your comment about Faraday. Glad to have found your blog. Whoa! I think I know what TW is getting her friends & family this year for Christmas. Last year all gifts were purchased at the Animal Rescue site. Oooh, now there's a pawesome idea! We think Sarah has a really good thing going. And guess what? She's in Africa now, mingling with the BIG CATS! Woo hooo! Isn't that TOO cool? Woo Hoo! 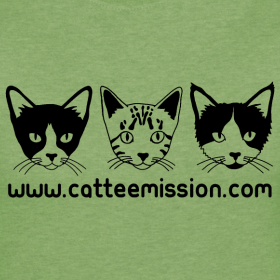 Great cause and of course one can never have too many tee shirts! 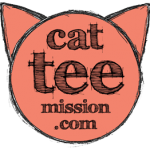 The Cat Tee Mission sounds like a wunnerful project! how great is this? thanks for sharing!! !